At the request of B.K.S. Iyengar, the Iyengar Yoga Association of Canada/Association canadienne de yoga Iyengar (“IYAC/ACYI”) registered this trademark to protect the high standards of Iyengar yoga in Canada. All certified Iyengar yoga teachers hold the Certification Mark. 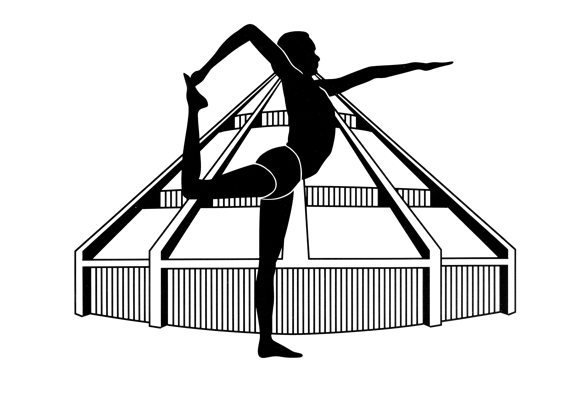 It reflects the depth and integrity of Iyengar yoga teacher training. The certification mark assures students that the teacher has successfully completed an assessment by a panel of more senior teachers, and has shown a high level of competence. It indicates that he or she will not mix other methods of yoga with Iyengar yoga.